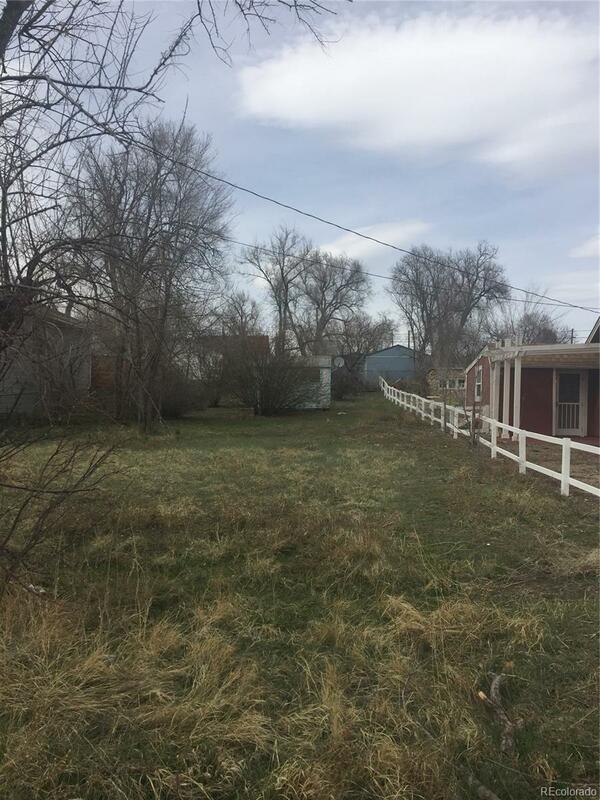 R2 Residential lot near US 6, West Colfax Ave; 5 minute walk to light rail, bus stop; 3 minute drive to US 6/Simms St; Small shed on property, included as is. In disrepair. Soils report, Boundary Survey available. Buyer to verify all data. Infill lot in a quiet neighborhood.